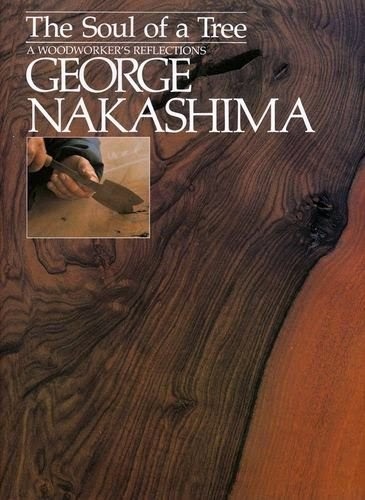 I recently read two books I can recommend: The Soul of a Tree by George Nakashima and its companion Nature Form & Spirit by his daughter Mira Nakashima. They chronicle his compelling life and work exploring the nexus between craft, design and finding the essence within. I find lot's of similarities between his approach, outlook and understanding with my own. There is a kinship there.